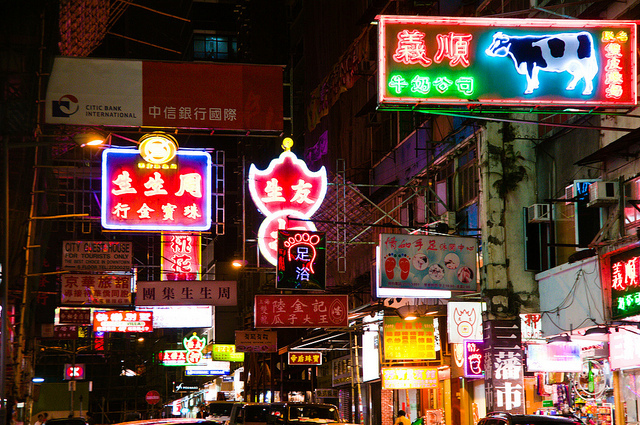 Hong Kong is a popular destination for travellers of all ages, from backpackers to visitors who want to enjoy the very best luxuries that it has to offer. Before you travel, there are some important facts and advice you should know, which will help to smooth your path and ensure your trip is both safe and enjoyable. Hong Kong retains its own immigration controls, despite being part of The People’s Republic of China. 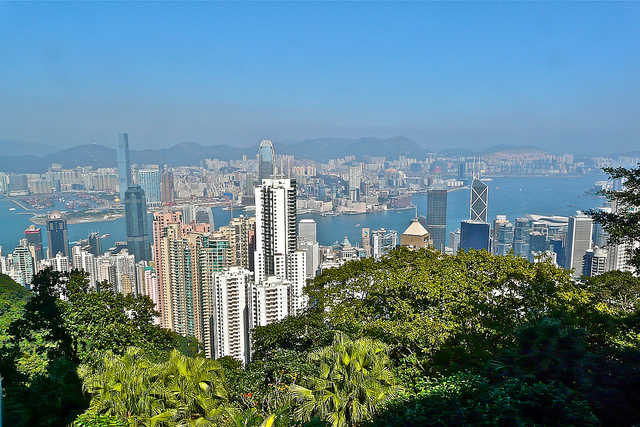 When you are entering Hong Kong with a UK passport, from an international flight or cruise, there is no requirement to get a visa before you enter. Visitors can stay for up to six months, as long as their passport is valid for this time. If you choose to exit Hong Kong into mainland China, you need to arrange a visa for China before you arrive at the border. When planning a trip to Hong Kong, or indeed any other long haul destination, all travellers should consult their doctor at least 6 months prior to leaving, to ensure there is adequate time for all vaccinations to be carried out, should you not already have them. Your doctor can recommend which injections are advisable for your particular trip, and provide prescriptions for any medications, which you may need to take with you. Ensure you have a basic first aid kit in your bag, along with insect repellent and sun cream. Depending on the time of year, temperatures in Hong Kong can exceed 30 degrees with high humidity, so ensure you stay hydrated, drinking plenty of bottled water. As a fairly Westernised society, Hong Kong is easy for the traveler to adapt too, as there are no problems with causing major offence. 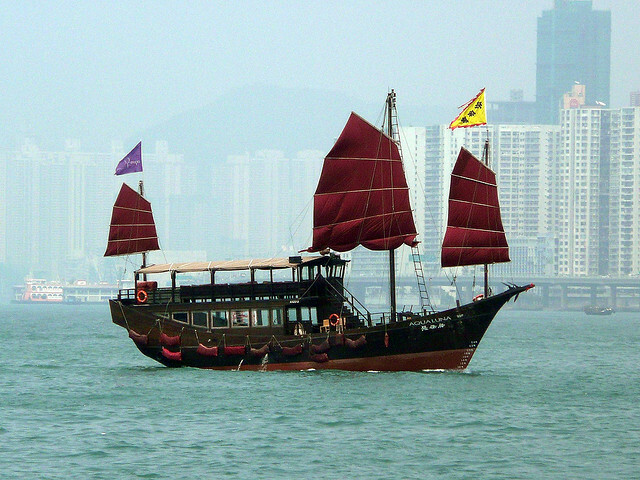 The residents of Hong Kong embrace a multicultural society and are accepting of Westerners. Most women in Hong Kong, although keen on fashion, do tend to dress fairly modestly, so do keep this in mind and refrain from wearing anything too revealing. The currency of Hong Kong is the Hong Kong Dollar, there are ATM’s widely available, along with places to change money, but do check the amount of commission that will be charged before committing to these services. Tipping is not essential, just rounding up the bill in restaurants, or giving an extra dollar or two to taxi drivers is enough to ensure you do not cause any offence. For the first time traveler to Asia, Hong Kong is an excellent place to start, there is little violent crime, and as a generally stable society with many western influences, it is a generally safe place to travel, whether you are alone or in a group. Petty theft can be an issue, as with any destination, so common sense should be exercised. Do not wear expensive watches or jewellery, which could tempt thieves, and keep your cash and valuables secure. For more advice, take a look at FCO travel advice for the latest, up to date information. This entry was posted in Travel Advice on August 15, 2013 by worldwideinsure.